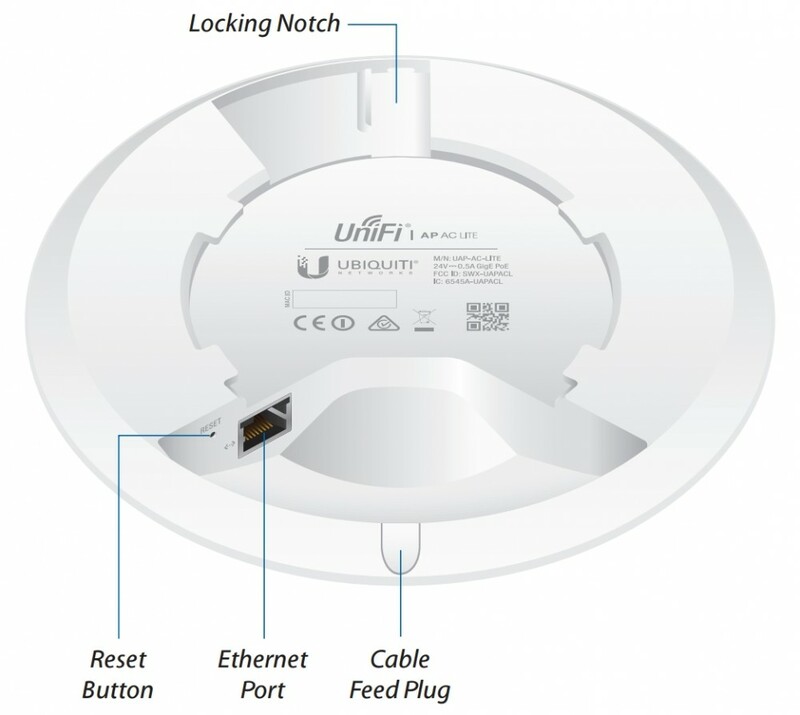 The Ubiquiti UniFi AP, AC LITE is supplied with a standard EU power cable. If you require a UK localized power cable or power converter please select one from the dropdown menu above. 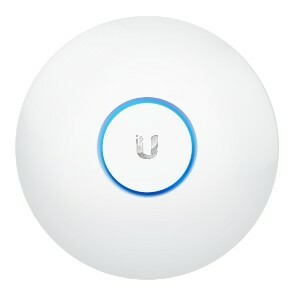 The compact UniFi Lite series access point combines an affordable price with functionality. 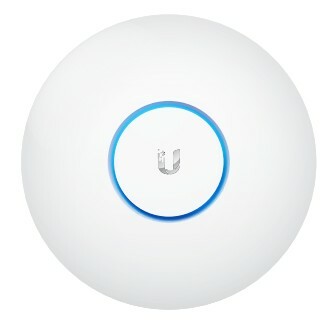 The device is 25% smaller than the standard UniFi model. UAP-AC-Lite combines the latest technologies with aesthetic industrial design. It is equipped with a MIMO antenna for two frequencies that enable connection bandwidth of 300 Mbps for 2.4 GHz and 867 Mbps for 5 GHz. The model has a Gigabit Ethernet port. It works perfectly in high capacity, cost effective wireless networks. 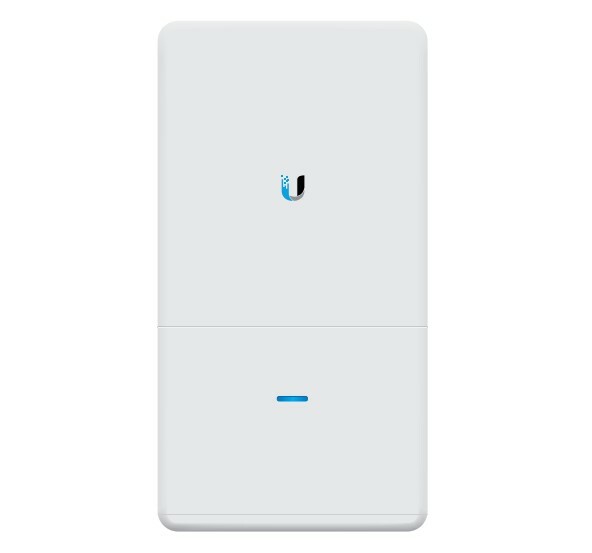 The UAP-AC-Lite provides advanced features in a compact case. 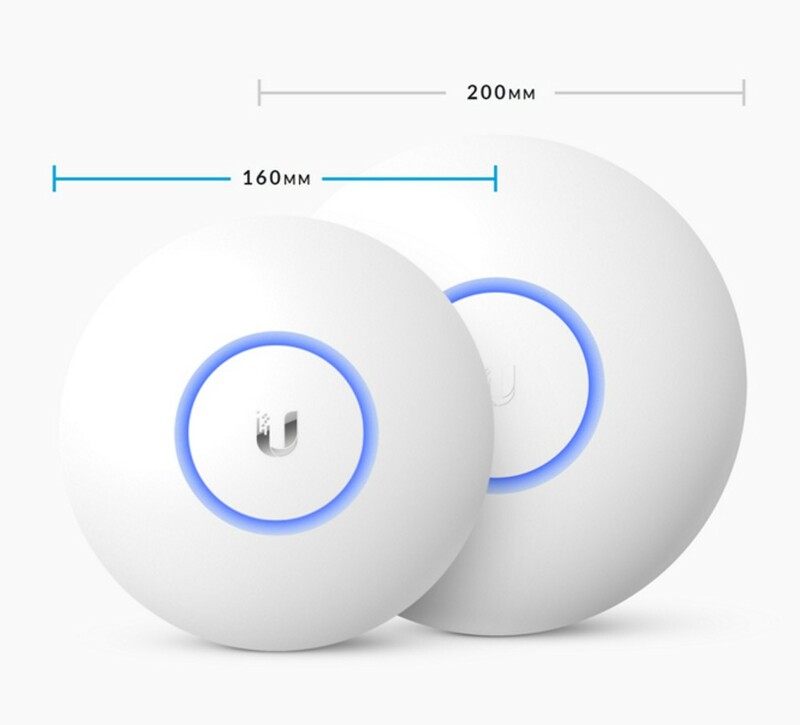 The model is much smaller when compared to the standard UniFi AP. The installation is effortless. The device is distinguished by a very favourable price to quality ratio. Thanks to its small size the device fits ideally into home and office environments. 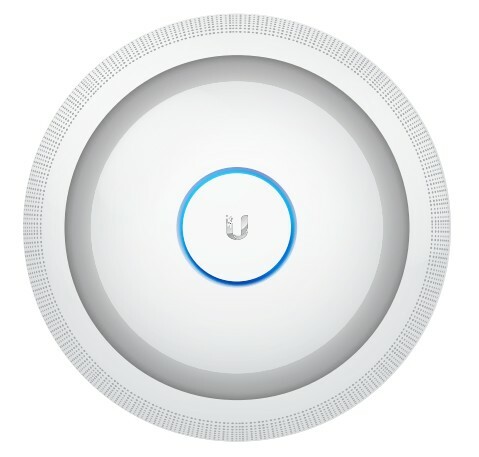 The Ubiquiti signature design makes it blend into any environment. 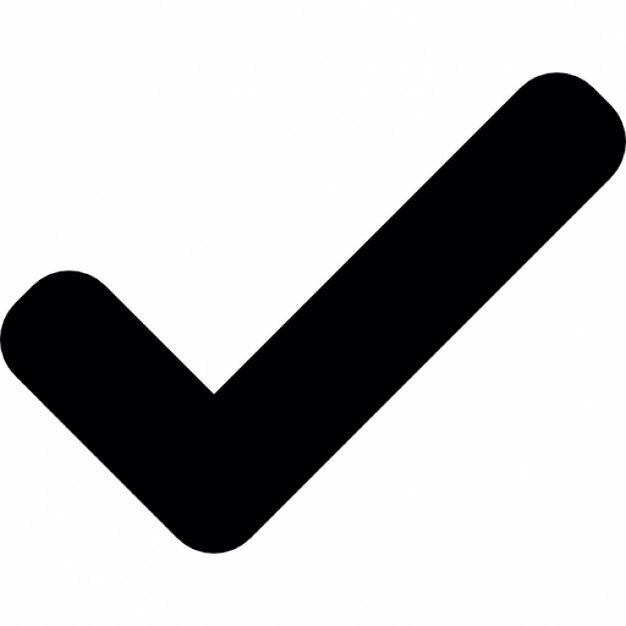 The solution is a flagship UniFi product. 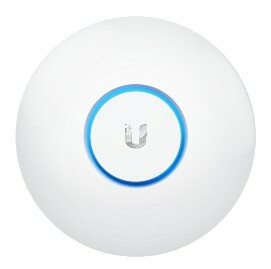 The UAP-AC-Lite works in the AC standard. The device is CE, FCC and IC certified. Its durable components allow it to work at temperatures of up to 70° C.